In essays that have been published by the New York Times, MTV, and Pitchfork, among others?along with original, previously unreleased essays?Willis-Abdurraqib uses music and culture as a lens through which to view our world. 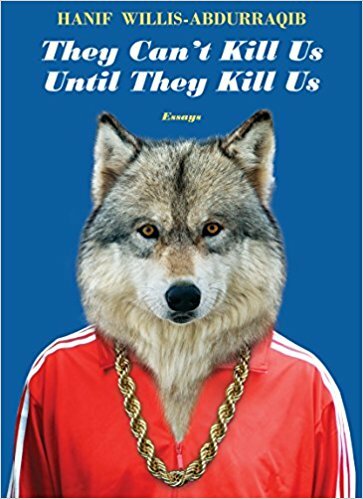 They Can’t Kill Us Until They Kill Us establishes Abdurraqib as a major rock critic — polished and deft and original in a searchingly unpolished way ... I don’t agree with all his analyses or feel all his tastes, but every one gains not just poignancy but heft from personal particulars that are also, inevitably, political. Abdurraqib always remains a critic who deals in textual interpretation and aesthetic judgment. But the urgency that infuses music for him, often captured in a few articulated details, is what criticism ought to be for and too often isn’t. ...a breathtaking collection ... As media pundits decry position-paper-styled op-eds and music critics offer letter-graded album reviews, Abdurraqib’s wide-ranging appraisals feel intensely vital. Abdurraqib’s famous subjects are treated as humans first, artists second and celebrities a distant third. 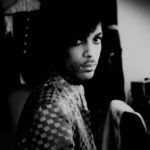 As such, his portrayal of pop music reads true to lived experience, evoking a medium in which emotiveness overshadows mechanics ... Paragraphs open with piercing salvos, with sentences that move with hammering force and finish with finesse and flourish ... Rhythmic repetition makes for roaring passages that beg to be read aloud, but for all his poetic muscularity, Abdurraqib understands the value of linguistic economy. What did you think of They Can't Kill Us Until They Kill Us?